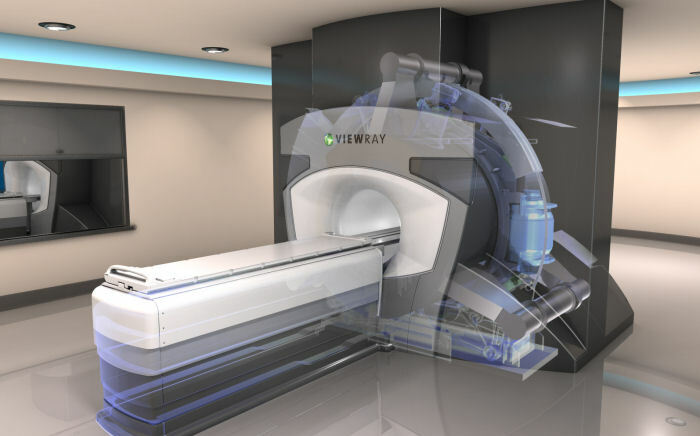 ViewRay, a medical device company developing advanced radiation therapy technology for the treatment of cancer, has announced its proprietary MRIdian system has received CE Mark (Conformite Europeenne) approval, allowing it to be distributed throughout Europe and other regions that require the CE Mark. 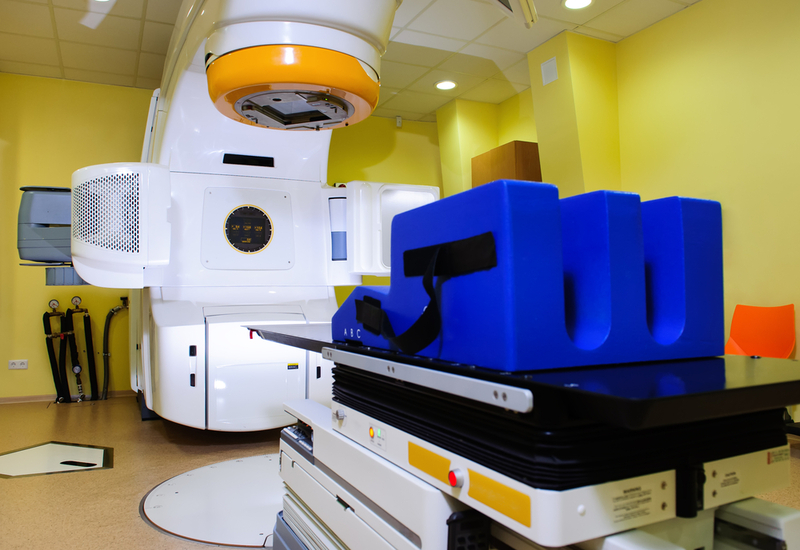 The MRIdian radiation therapy system is the first ever on-table adaptive radiation treatment program. 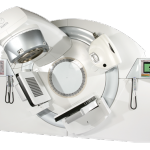 It is indicated for cancer care, and combines the continuous imaging technique of Magnetic Resonance Imaging (MRI), and radiation therapy. 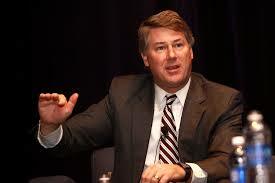 “The European Union is the second largest radiation oncology market in the world. Receiving CE Mark is a momentous achievement and will undoubtedly fast track our conversations with medical institutions in Europe. The MRIdian system represents the most advanced radiation therapy technology available, and we are excited to partner with cancer treatment leaders to make MRI-guided radiation therapy a standard for cancer care worldwide”, Michael Brandt, senior vice president of sales at ViewRay Incorporated said in a press release. 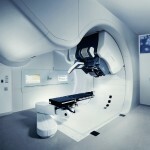 Some of the system’s highlights include its MRI capabilities, soft-tissue monitoring, and real-time treatment planning. These technologies enable attending oncologists to implement day-to-day modifications to a patient’s prescribed regimen. Additionally, the MRIdian system reduces harmful X-ray exposure. In May 2012, the U.S. Food and Drug Administration (FDA) granted a 510 (k) clearance to the MRIdian system, which is currently being invested in the treatment of patients at leading centers across the United States. Tagged MRI, MRIdian system, radiation therapy, ViewRay.